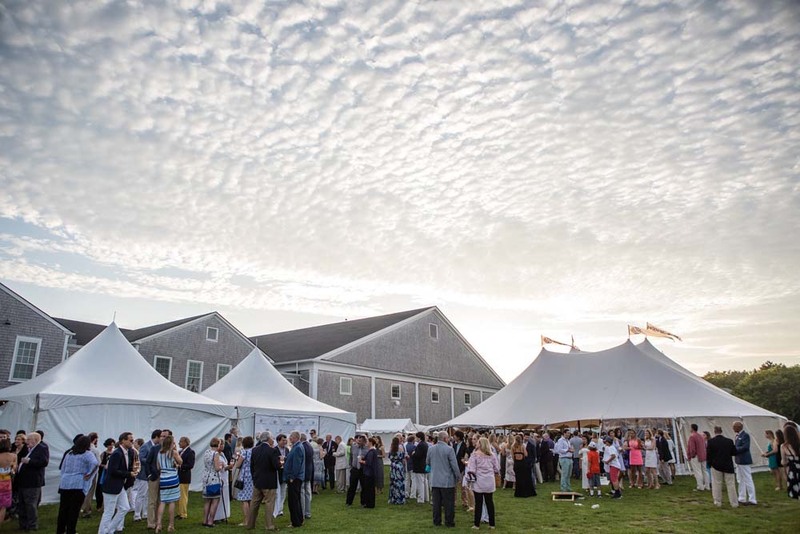 While there are endless beaches, restaurants and views that make Nantucket so special, at the heart of what makes this island so unique are the people and community at the base of its core. 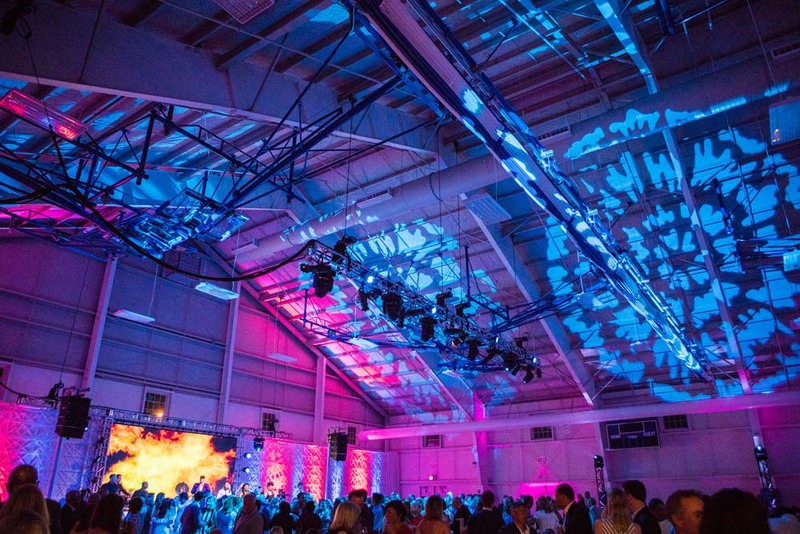 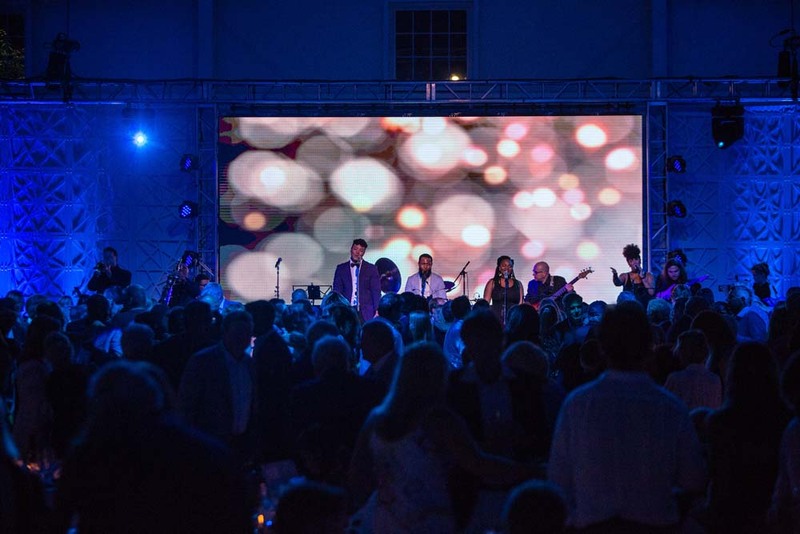 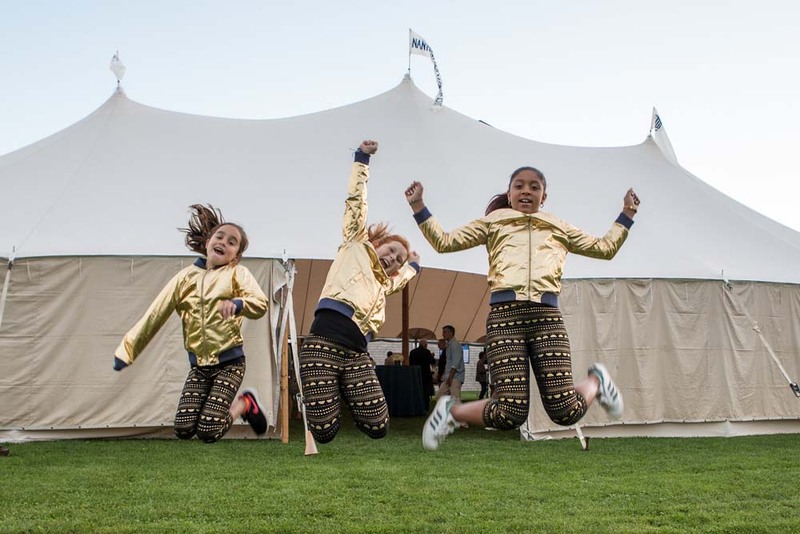 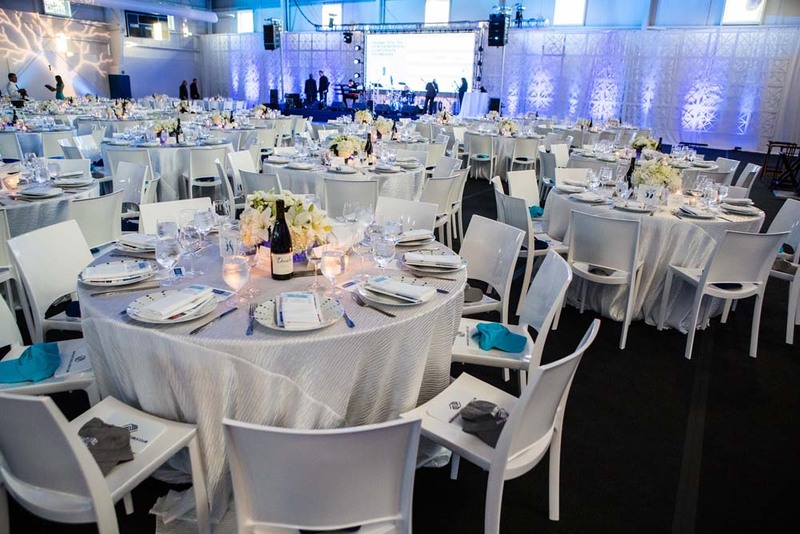 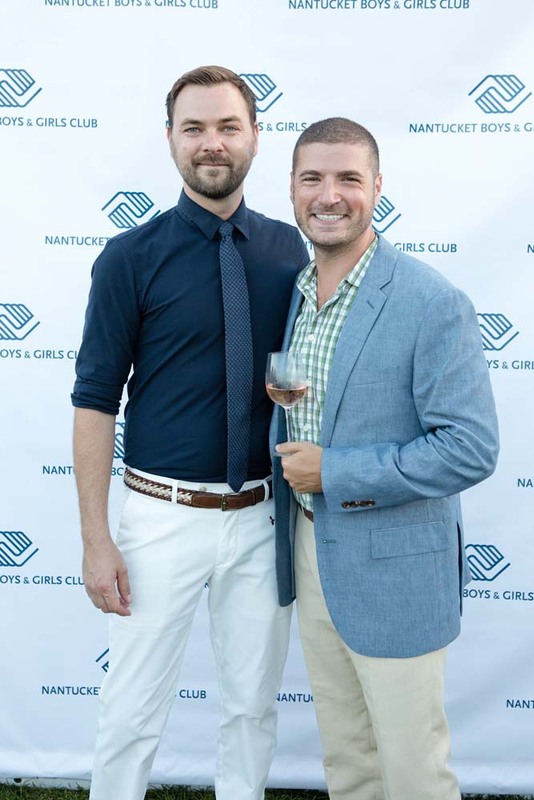 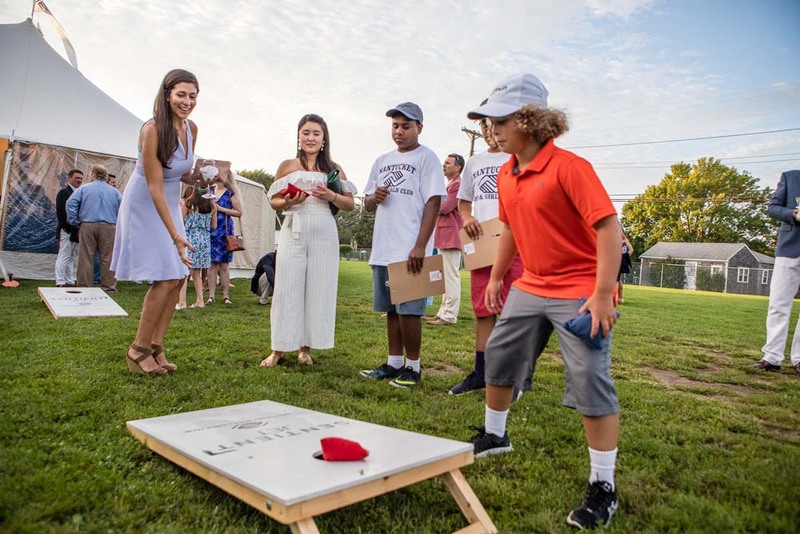 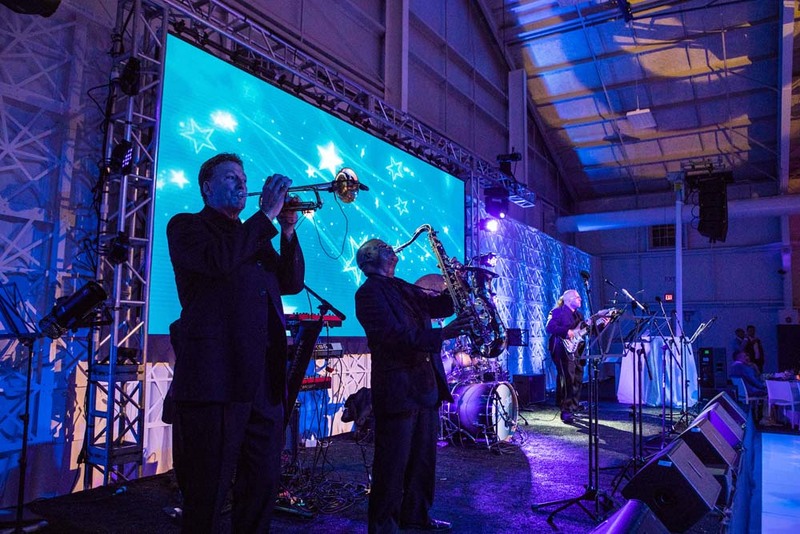 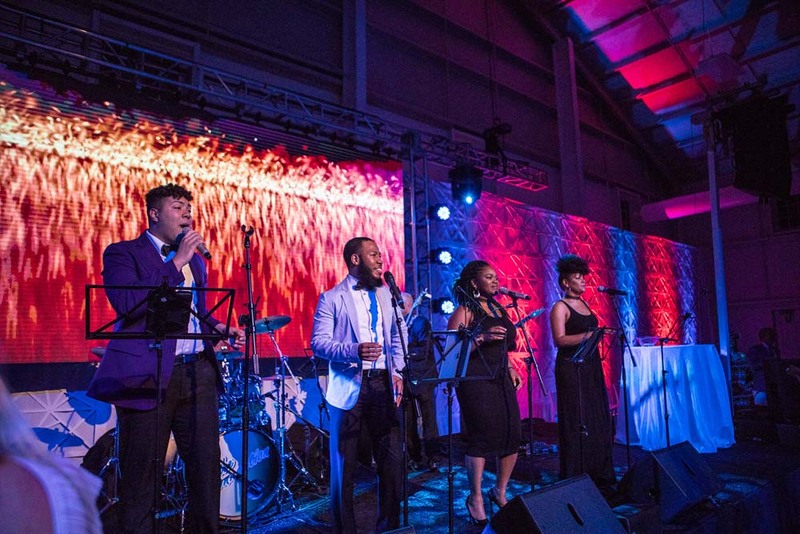 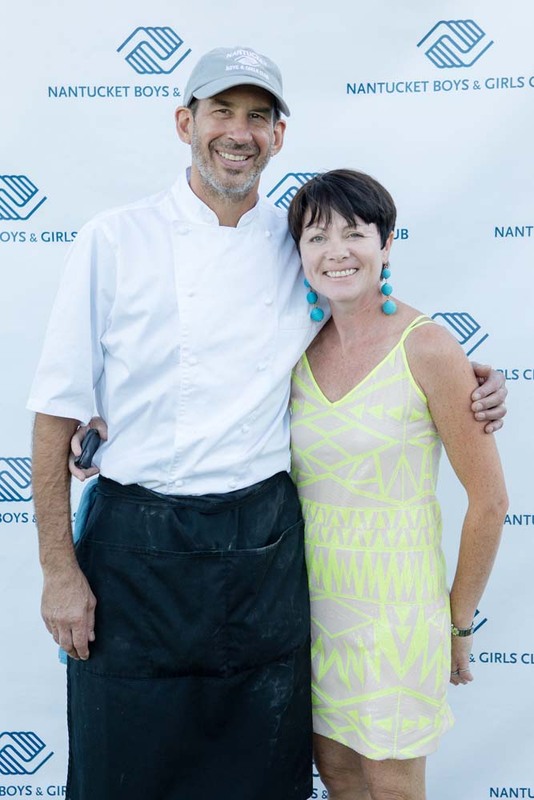 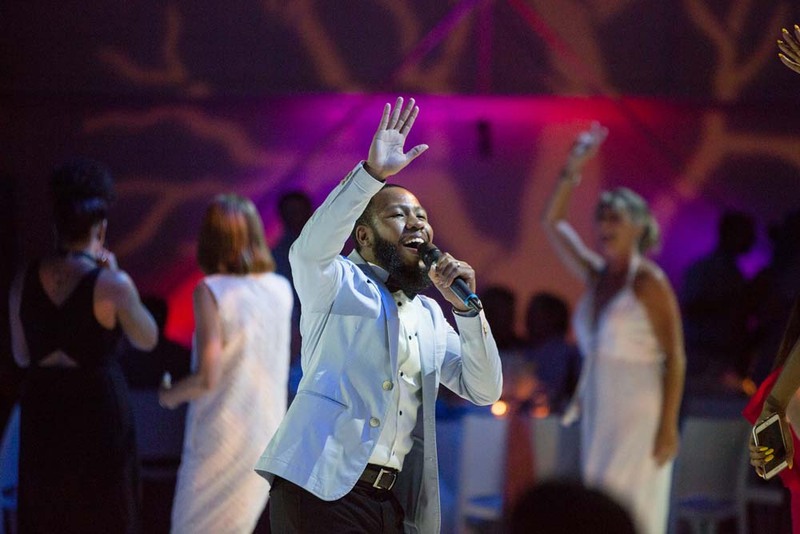 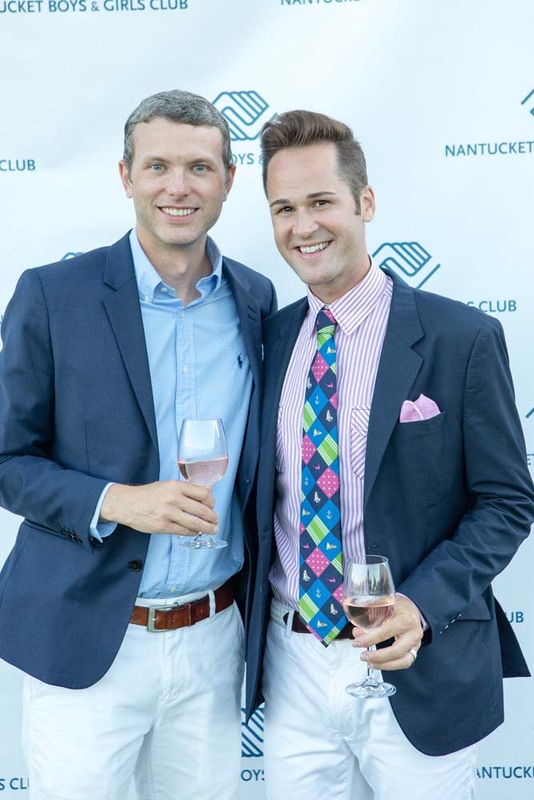 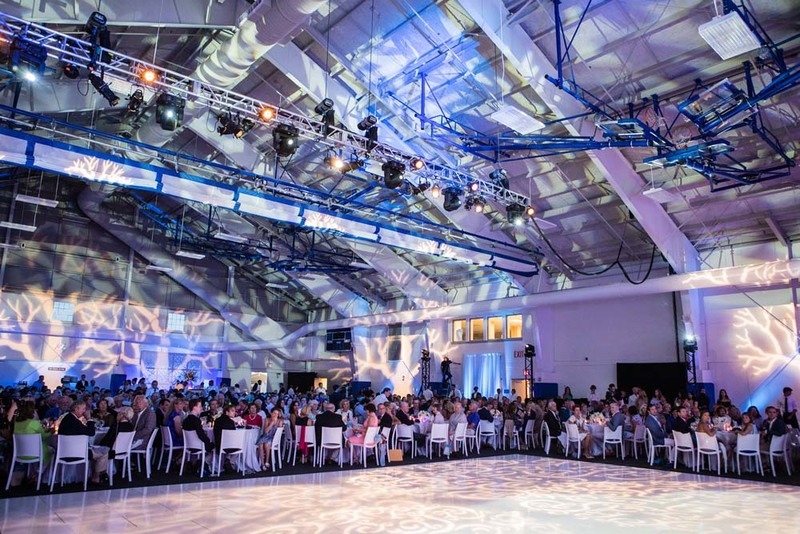 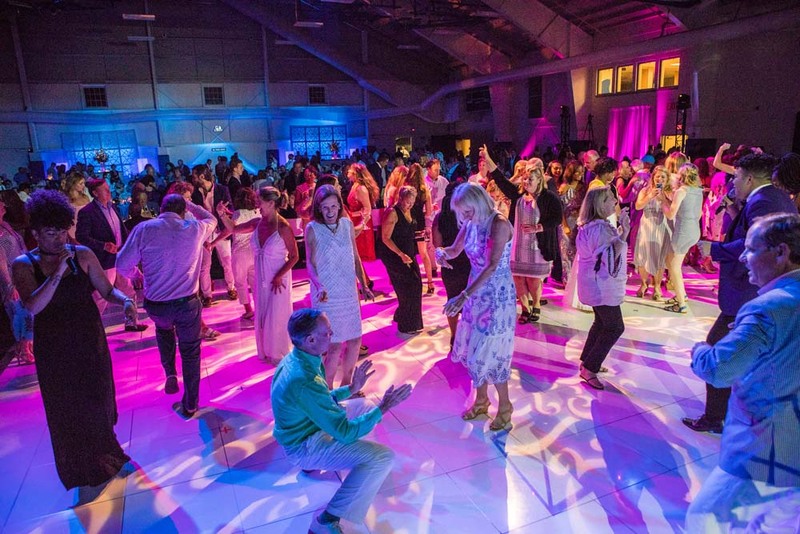 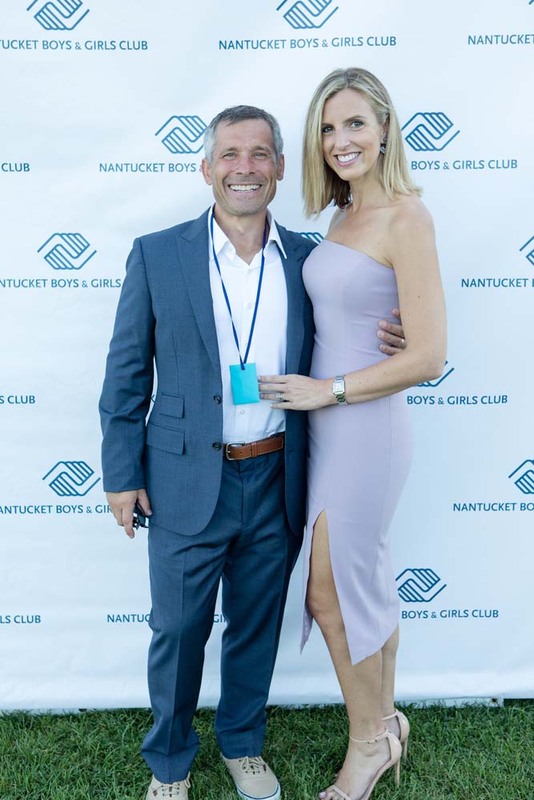 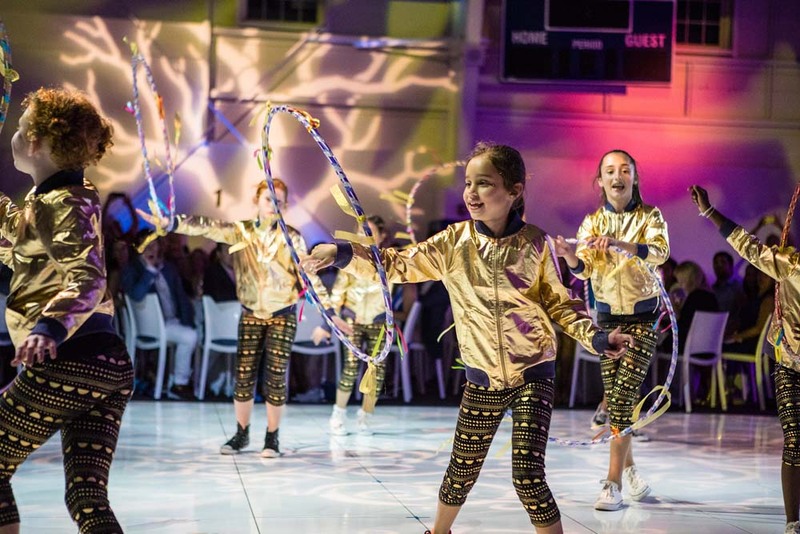 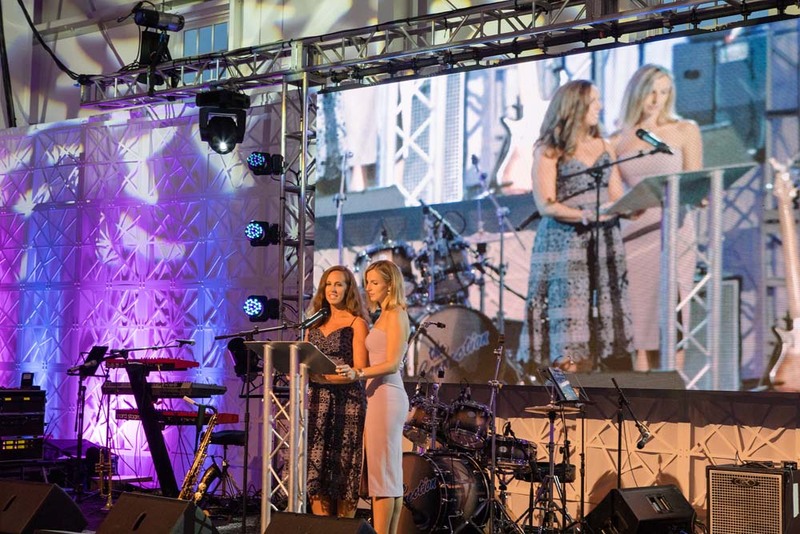 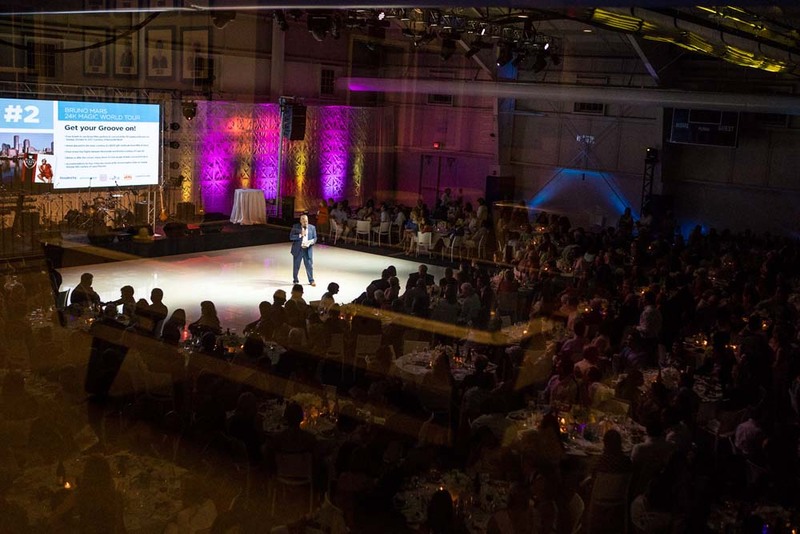 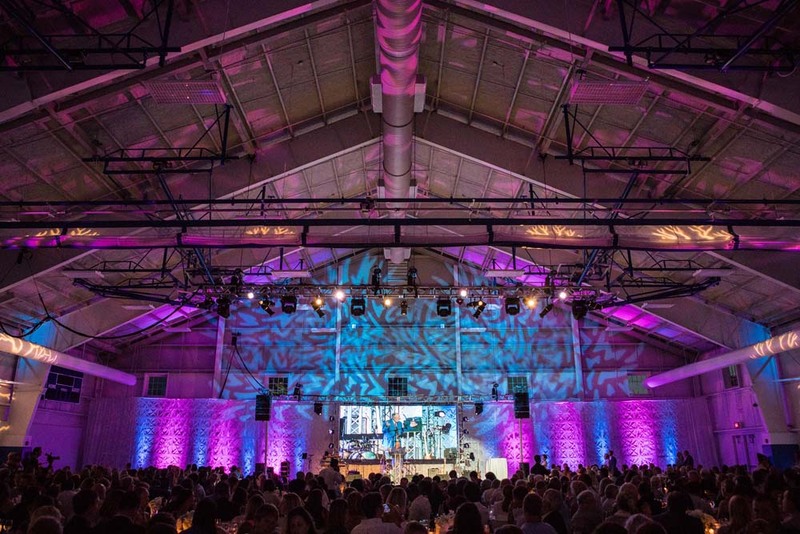 We were fortunate enough to be chosen for the third year in a row to design and plan the 2017 Tim Russert Summer Groove at The Boys and Girls Club of Nantucket. 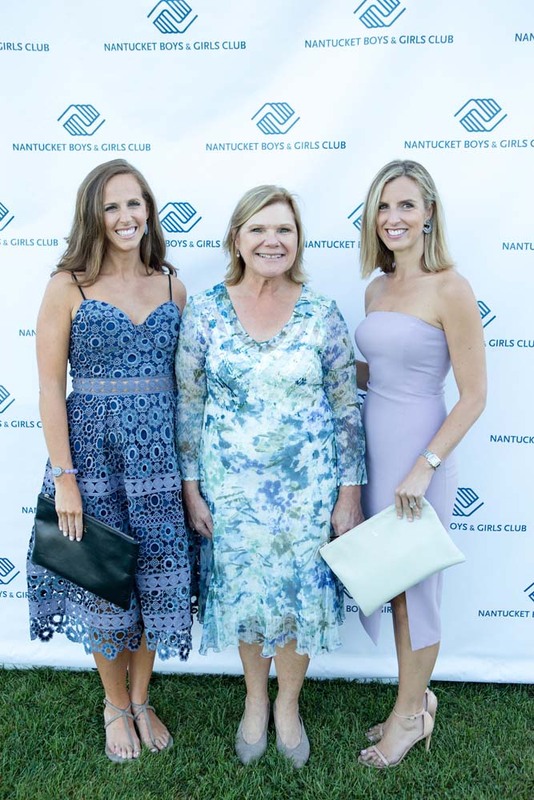 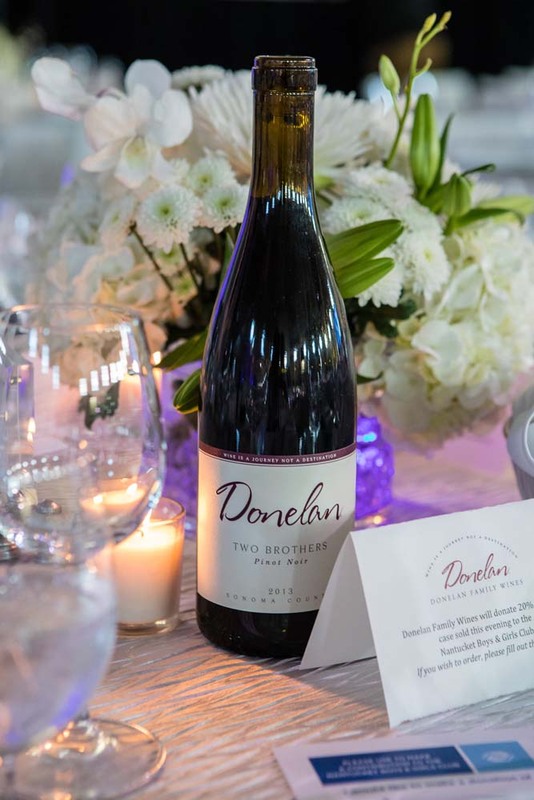 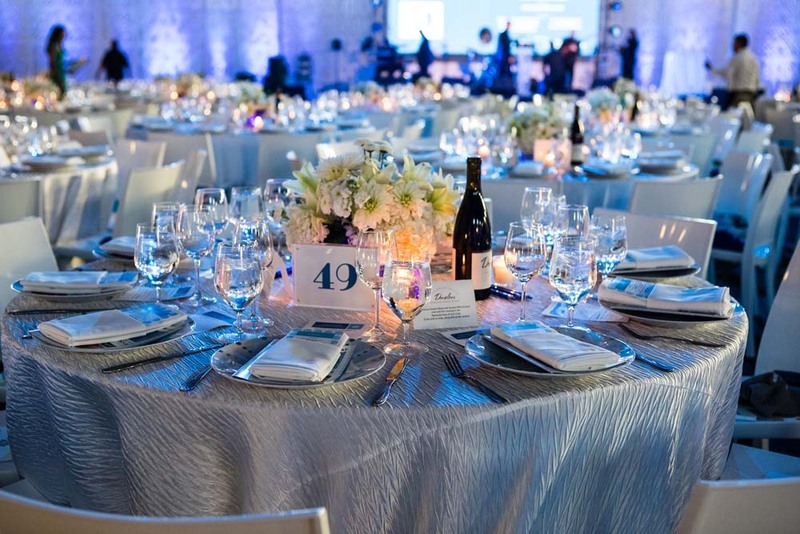 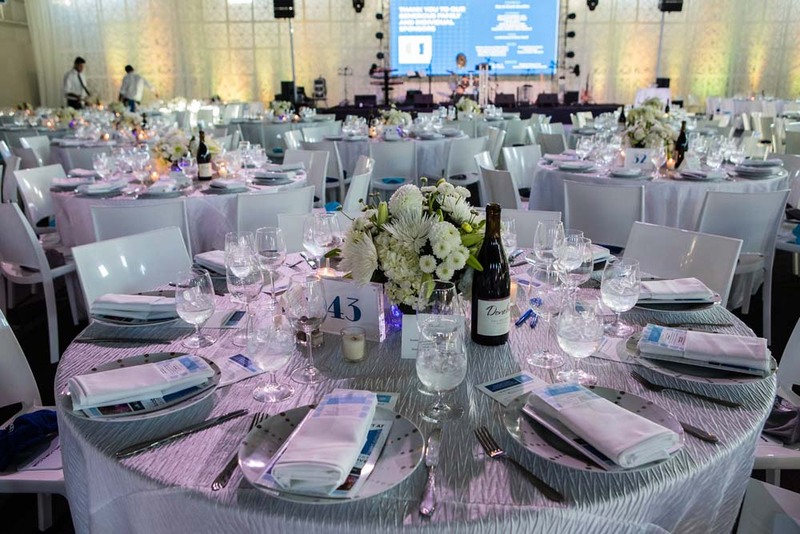 It’s truly an amazing event that brings all members of the community together to help raise money to provide amazing programs and services to over 750 Club members each year. 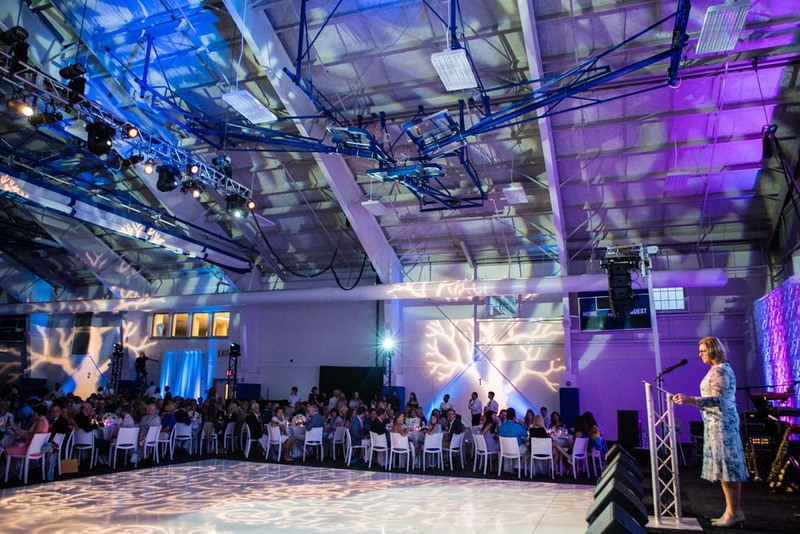 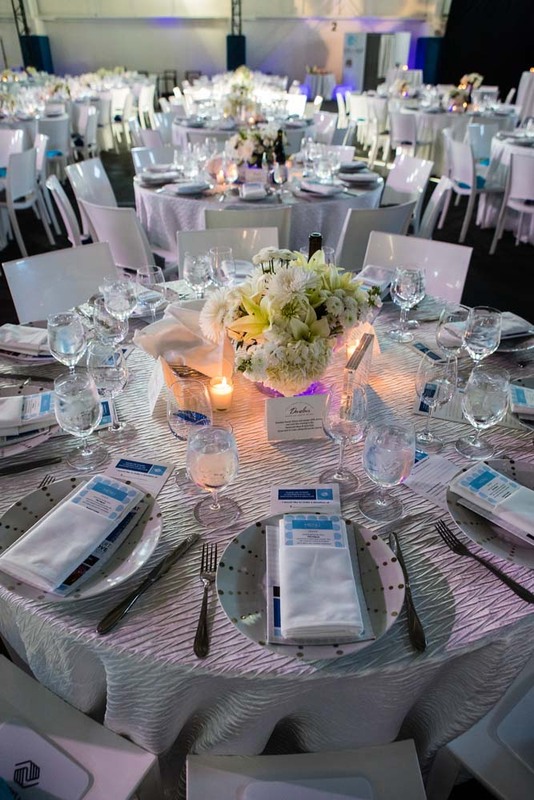 This event is always one of our favorite ones to plan and attend – We cannot wait for next year!